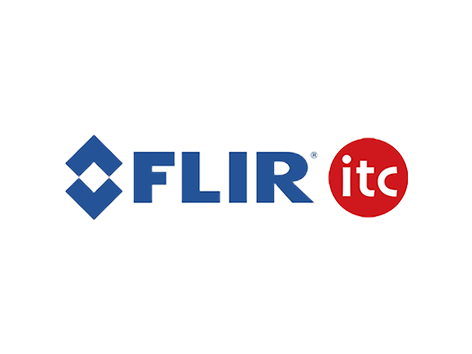 ITC training will help you build your thermal imaging business. ITC offers IR training, certification and recertification in all fields of thermography that include: specialized instruction in building diagnostics, roofing, electrical, mechanical, research and science, and optical gas imaging, online courses that cover the basics of thermal camera operation and reporting software, ITC is also the best sponsor of InfraMation, thermal imaging’s leading users conference which is an event that helps you find new business opportunities, and learn the latest thermal imaging techniques and applications and make connections. ITC provides training courses in nearly 50 countries and in over 22 languages featuring our trademark hands-on laboratories and practical exercises. ITC offers: Certification courses, Advanced application courses, Web-based learning, Custom solutions, and On-site services. ITC certification courses prepare the candidate for a certification examination in compliance to national and/or international standards. 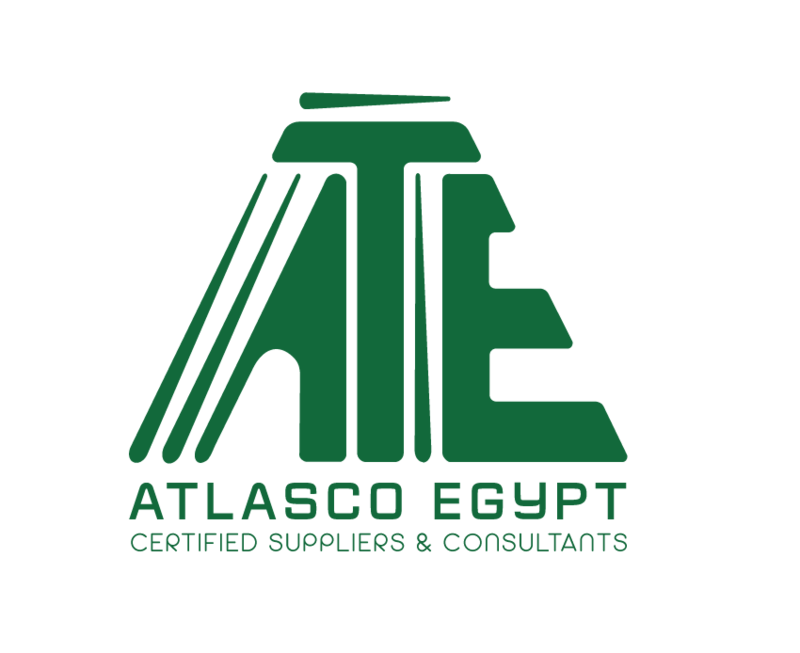 A certificate is written in testimony of demonstrated competence by successfully fulfilling conditions and procedures showing compliance to requirements. ITC instructors are the most experienced trainers and thermographers in the business, holding expert ASNT, EPRI, EN, BINDT, and ISO qualifications, and their knowledge contributes to the success of our customers.